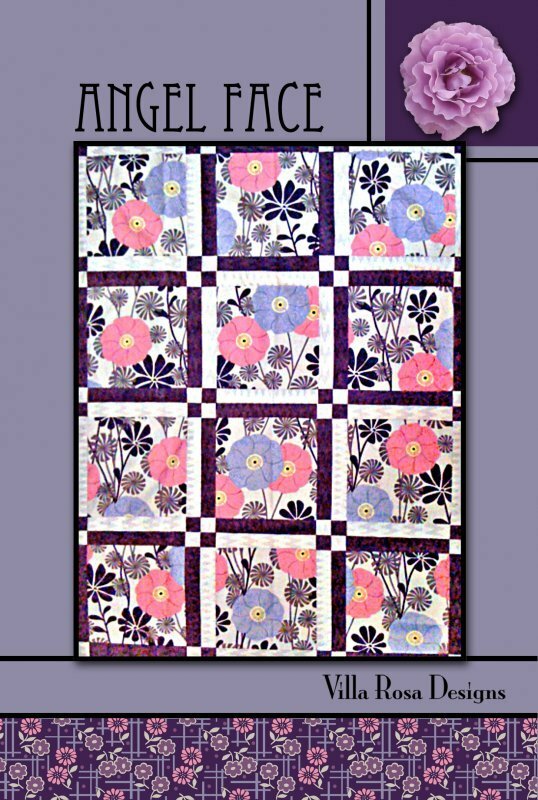 Our quilt patterns have been selected for the uniqueness, beauty and simplicity of the patterns. 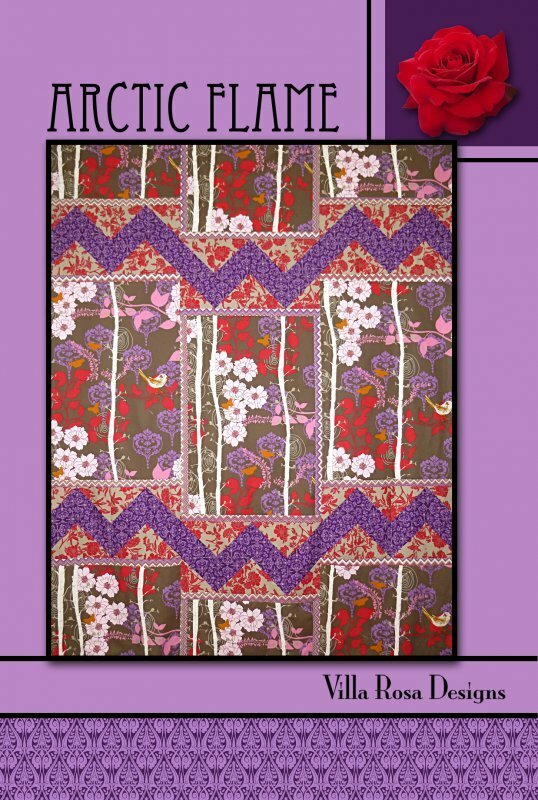 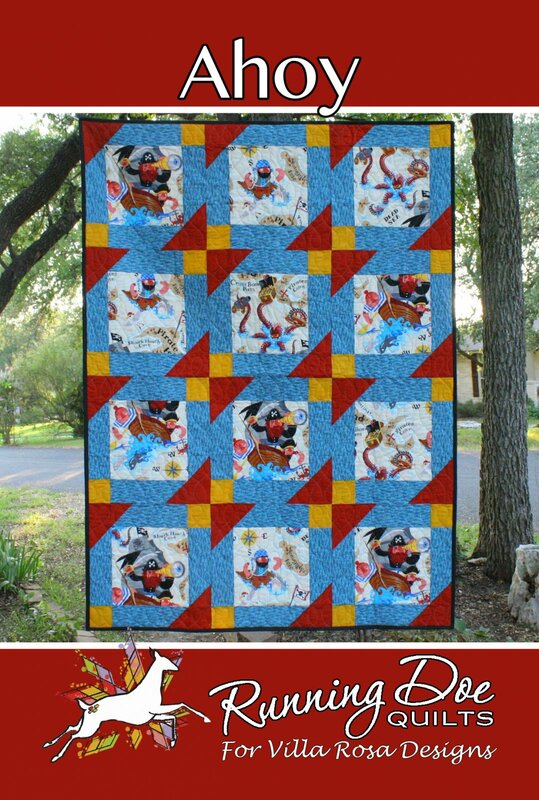 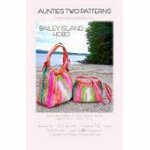 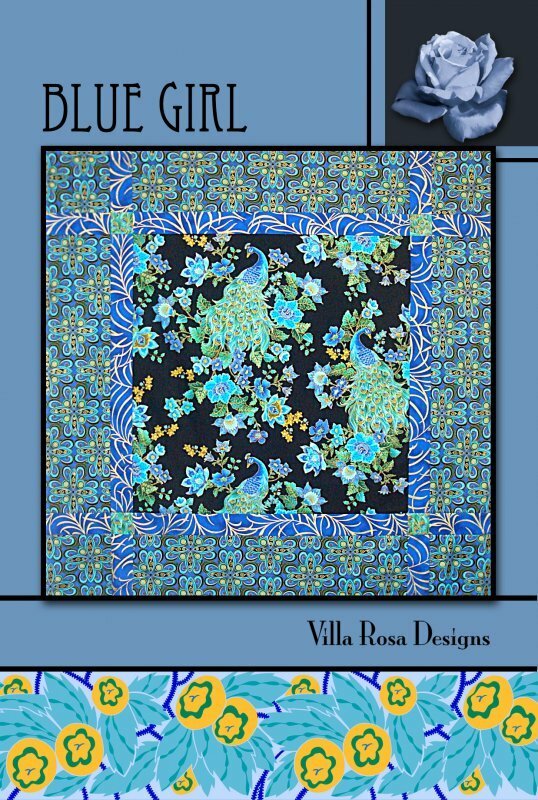 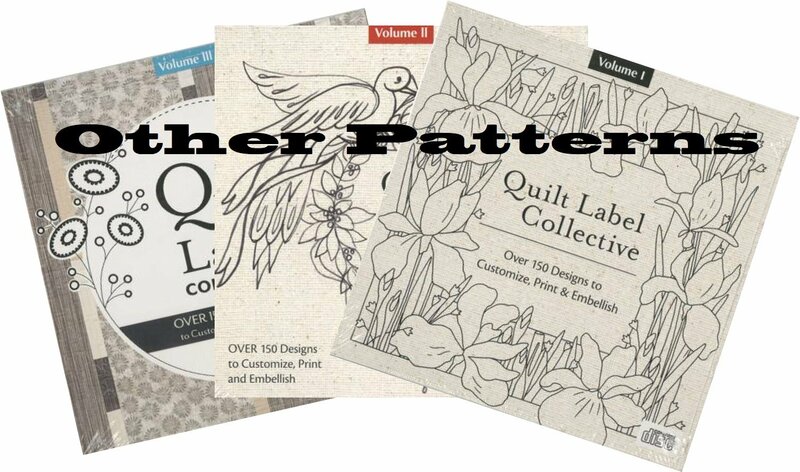 We support the small designers, but also will bring you some of the most sought-after quilting patterns available today. 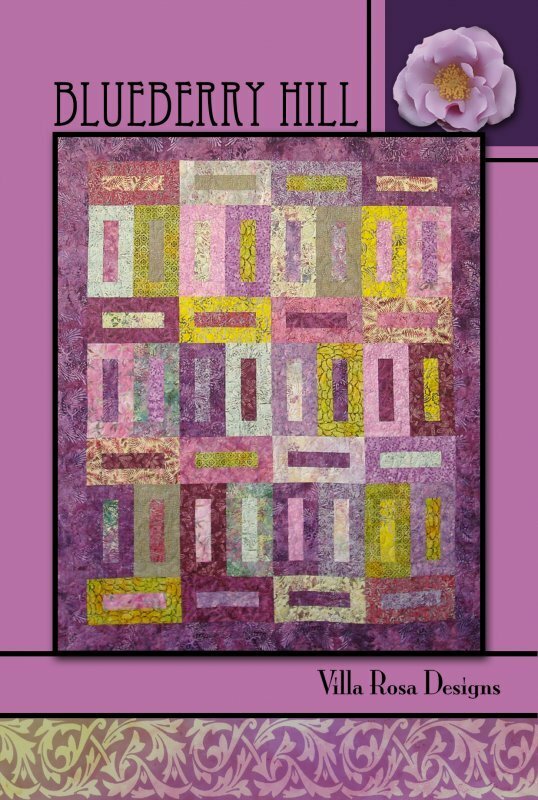 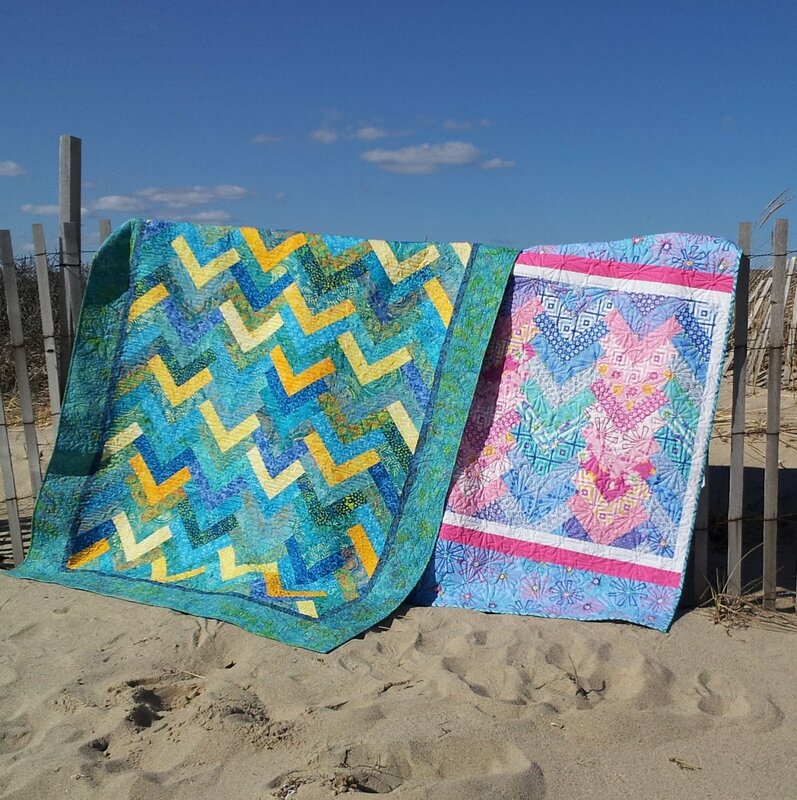 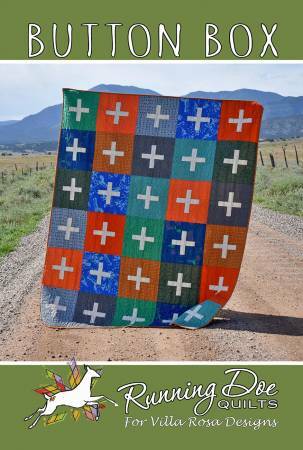 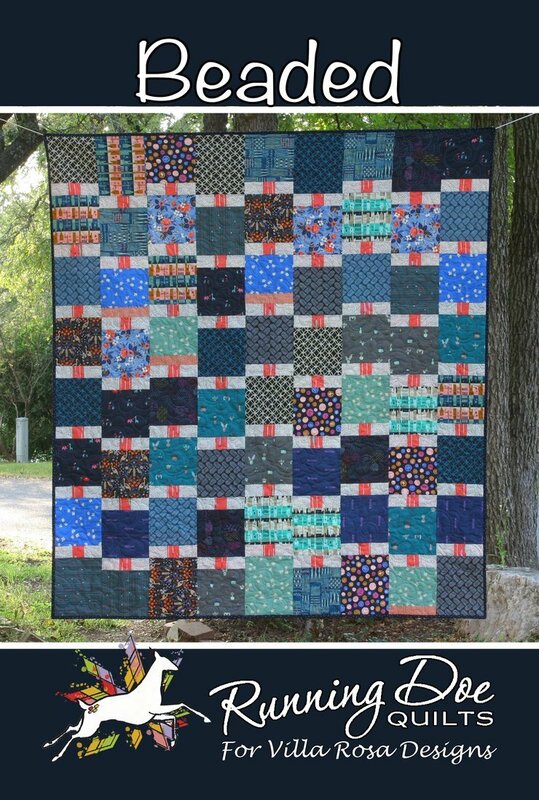 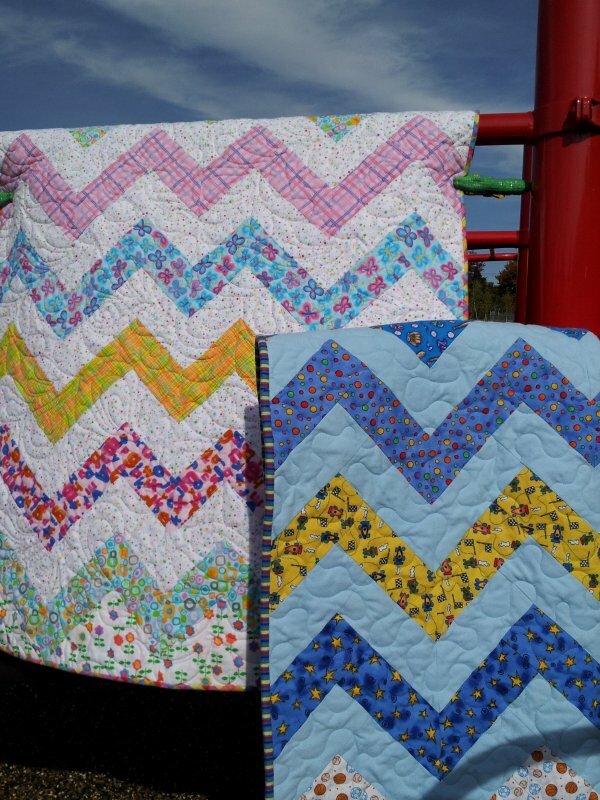 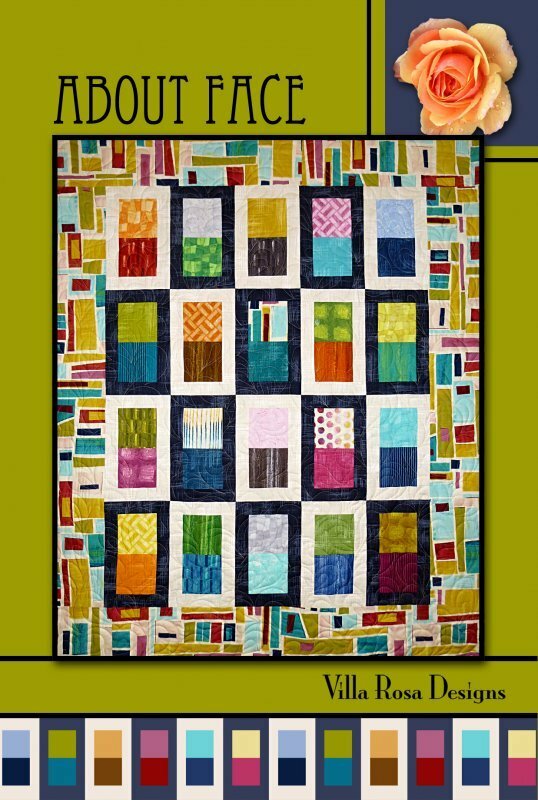 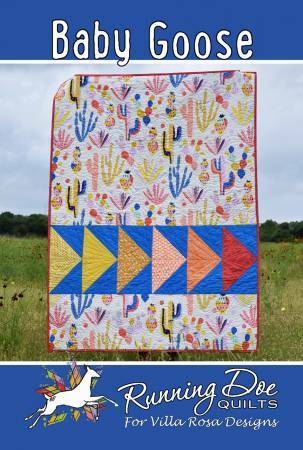 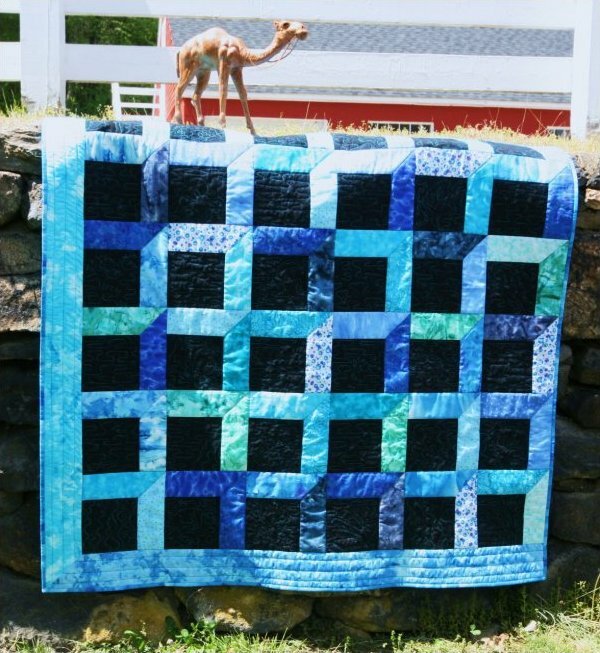 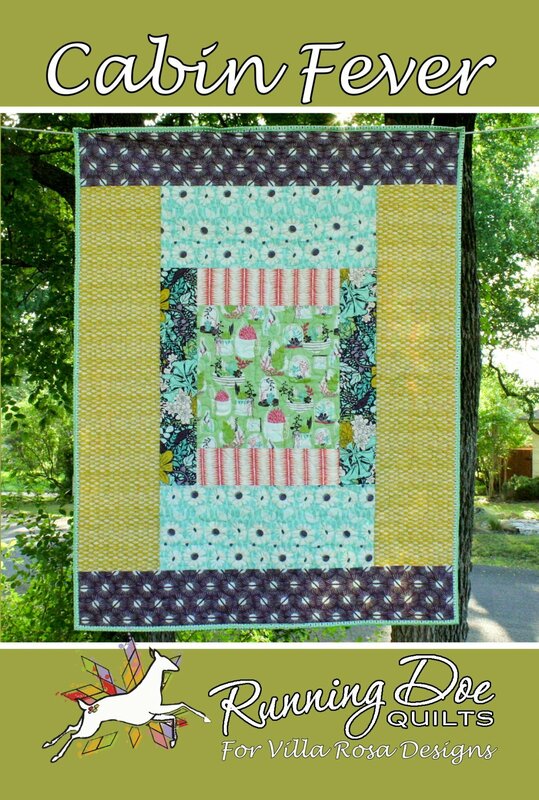 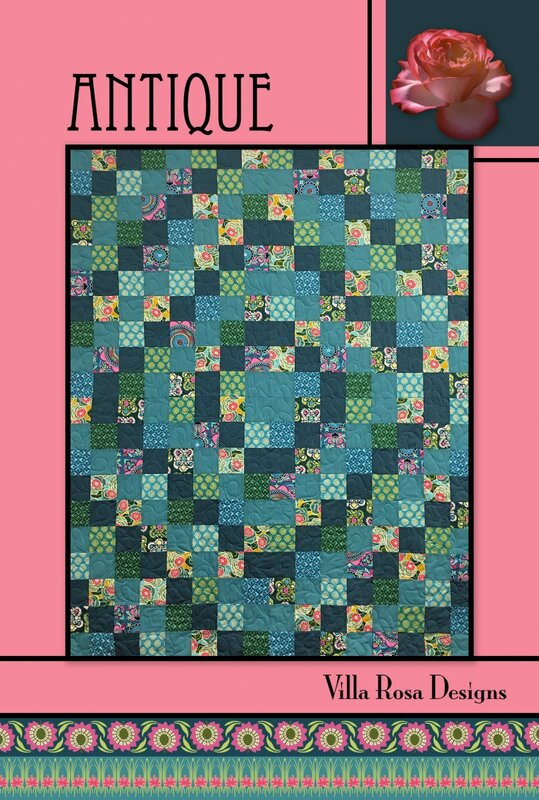 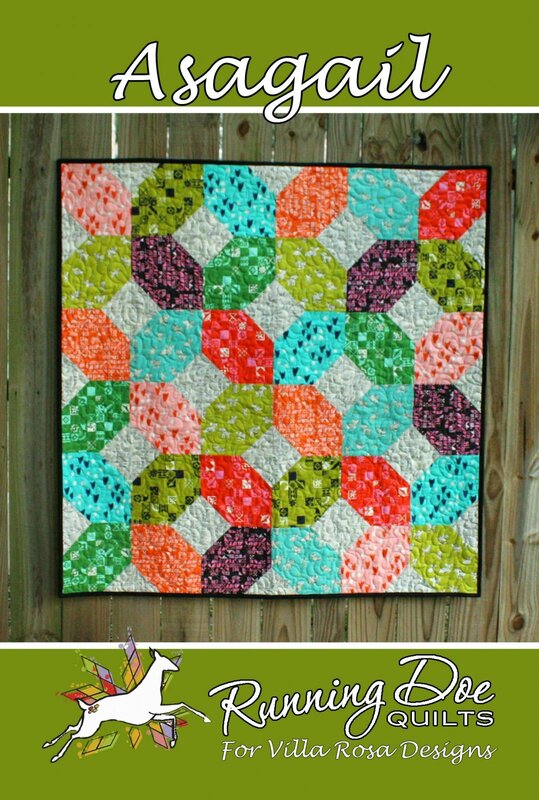 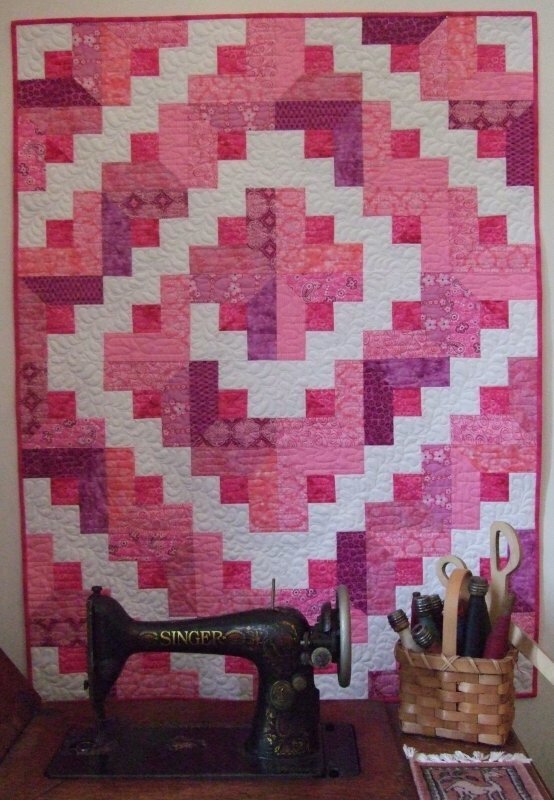 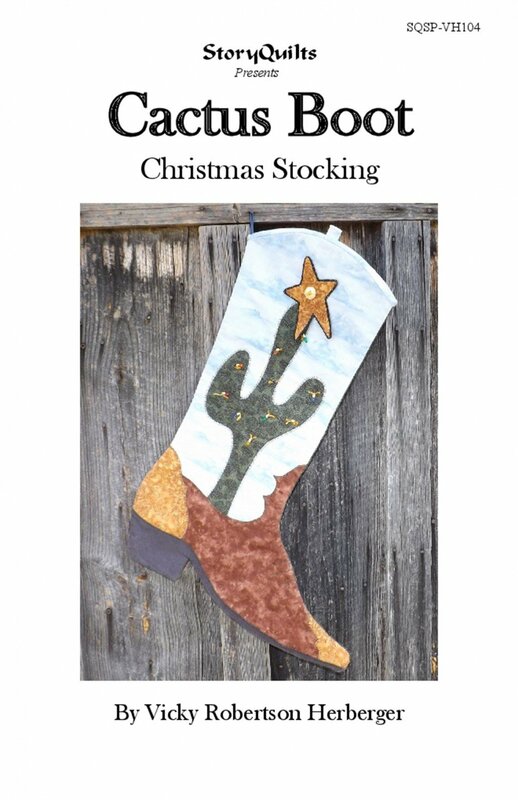 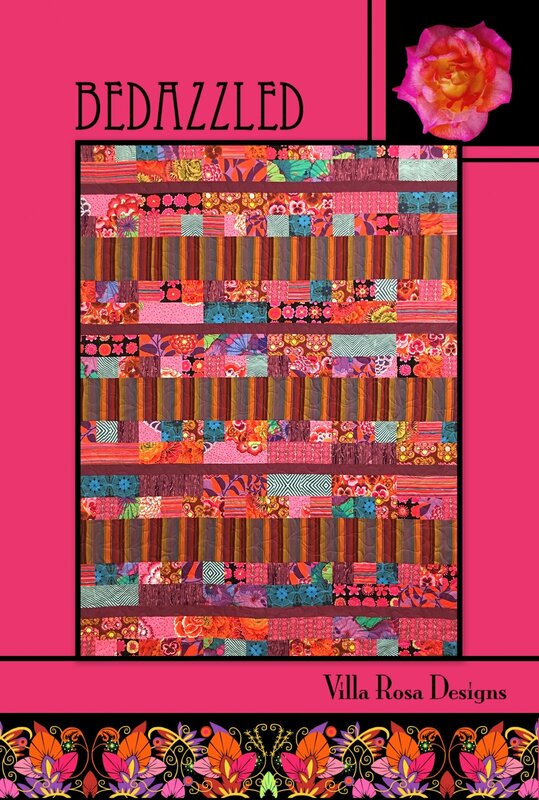 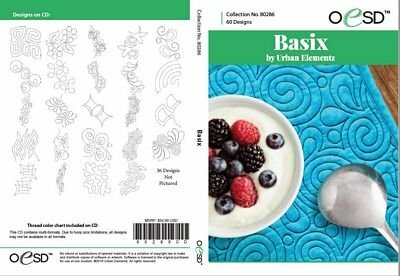 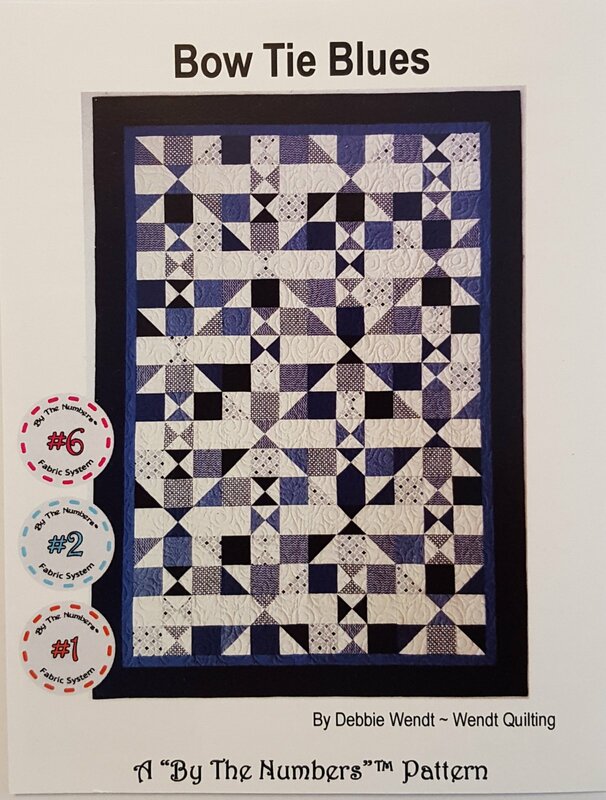 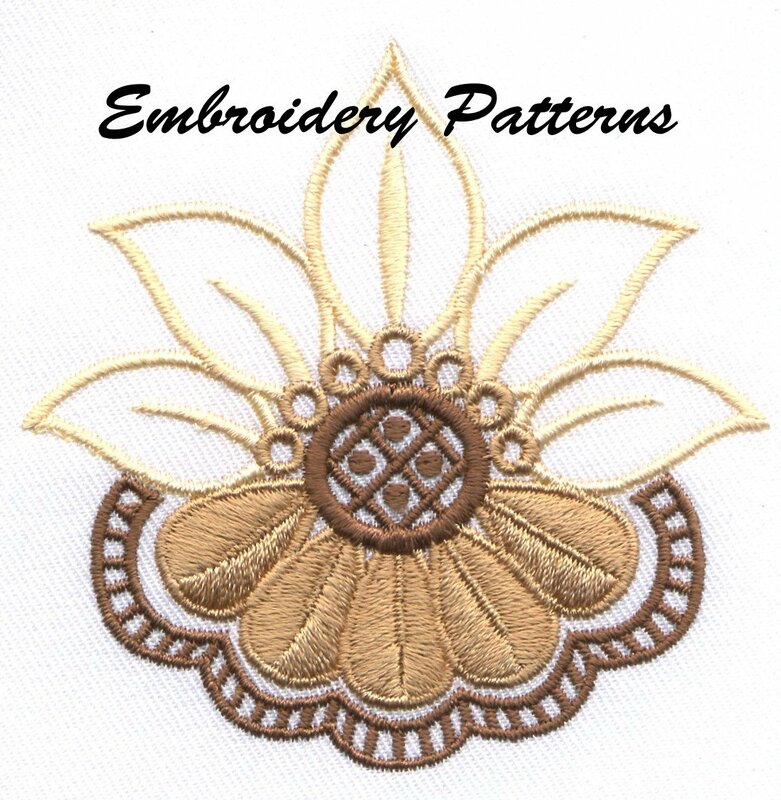 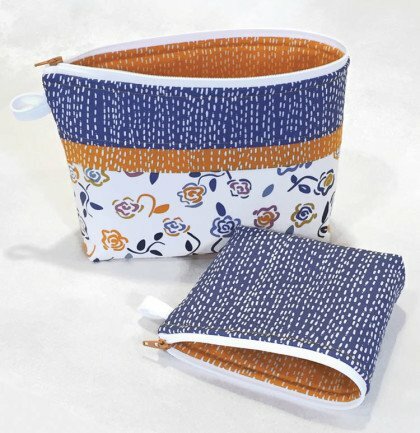 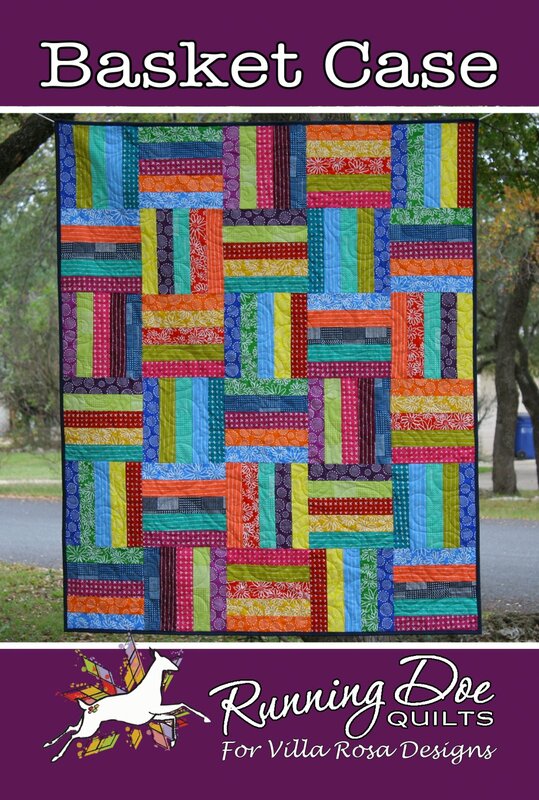 Whether you are just starting to quilt or you have been quilting for so long that you crave something new, there has got to be a quilting pattern here that tickles your fancy. 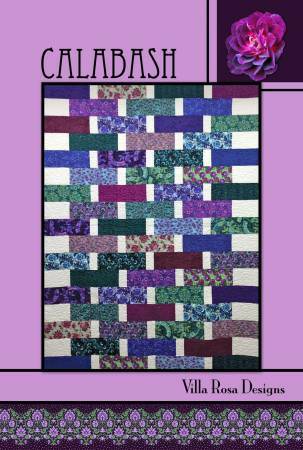 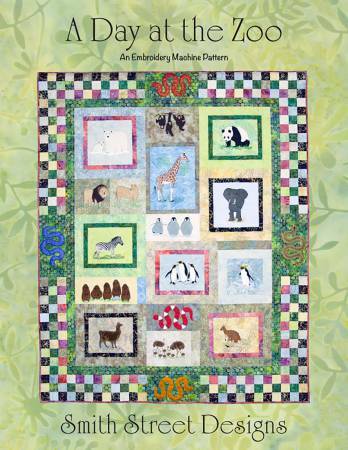 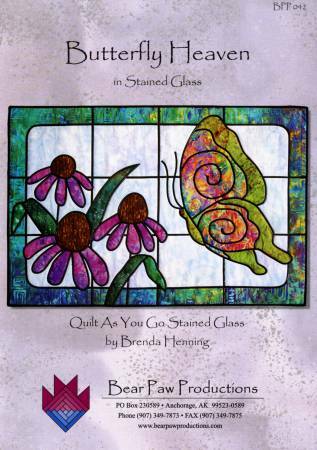 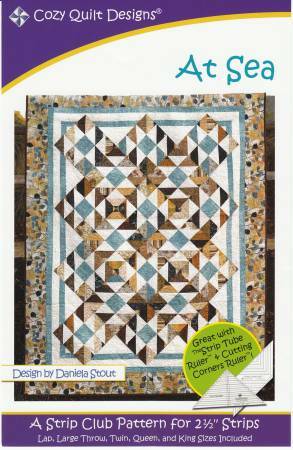 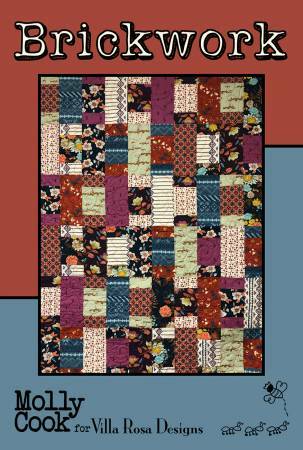 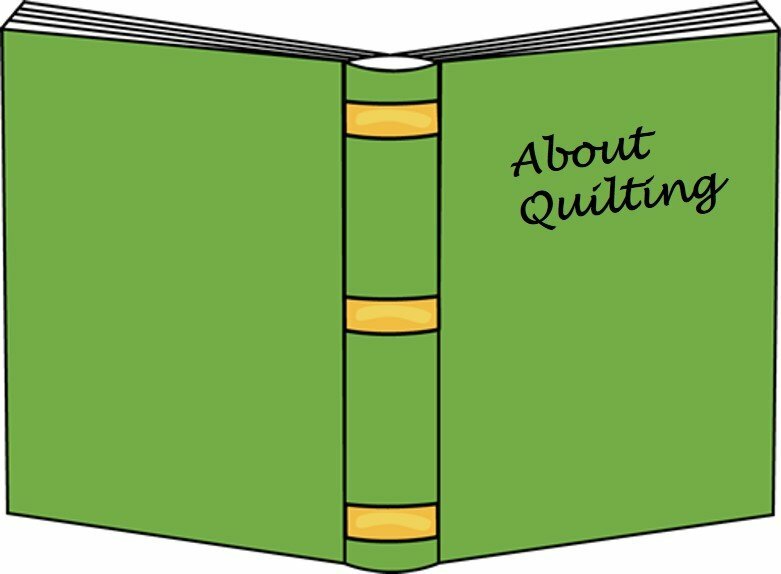 Similarly, the books we feature provide some of the best information available to today's quilter. 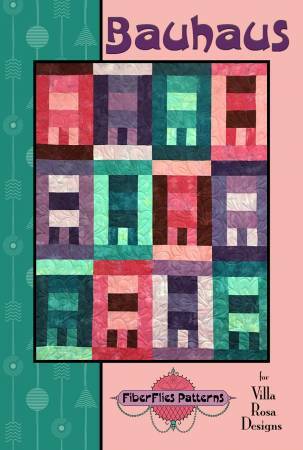 From beginning quilting to the newest techniques, you are sure to find a book to satisfy your curiosity. 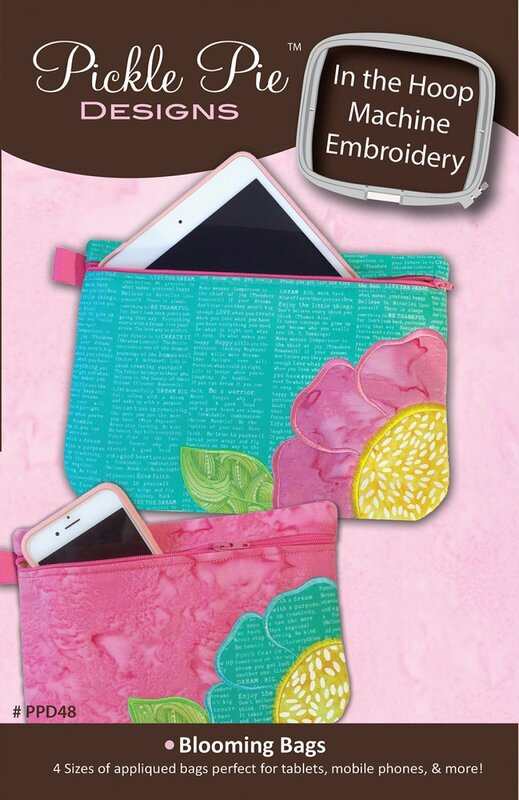 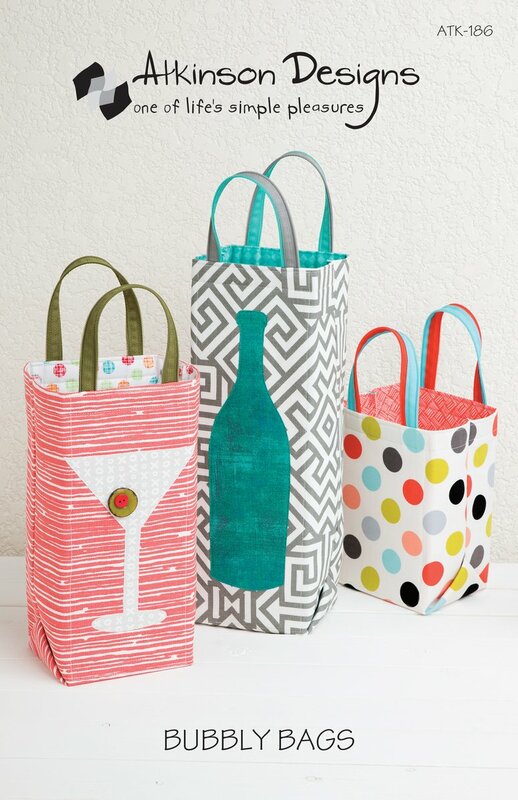 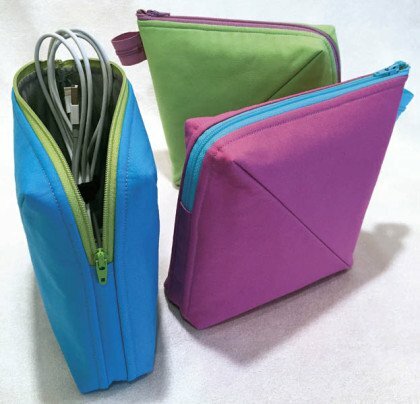 Take a look through our selections, and we are sure you'll want to order more than one item!